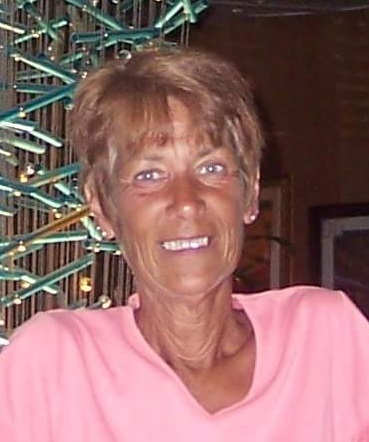 Janet L. Mark, 72, of Elida, Ohio, passed away on September 5, 2018 at 9:32 a.m. at Kingston of Perrysburg. She was born June 1, 1946 in Sidney, Ohio to the late Edward Healy and Gene (Brown) Mozley. Janet was a graduate of Good Samaritan Nursing College of Dayton, Ohio. She worked as a nurse at St. Rita’s Medical Center in Lima, Ohio and also volunteered as a Paramedic for Elida Rescue. Janet is survived by a son Gregory (Nicole) Mark of Lima, daughters Pamela Reese of Toledo and Cynthia Mark of Tampa FL, and grandchildren Theresa Hayes and Rebecca (Christy) Hayes. She was preceded in death by her step-father Raymond Mozley. Graveside services will be held Saturday, September 8, 2018 at 11:00 a.m. at Cedar Point Cemetery, 17510 St. Rt. 706, Pasco, Ohio. Pastor Donald M. Schiewer will be officiating. There will be no visitation. Memorial Contributions may be made to the American Cancer Society, 740 Commerce Dr., Suite B, Perrysburg, OH 43551.